What do you think is the most difficult part of writing a screenplay? Creating a genuinely interesting plot that works on both a literal and symbolic level, tying all of the characters in a unique and meaningful way, all the while making sure the hero becomes richer with experience by the end? No, that’s super easy. The most difficult part is naming the characters. It’s like naming your own child. You have to consider the names of all the people you already know and then discard those you hate, those related to you, or any who would be offended by your blasphemous script. It’s a painstaking process, which can easily be avoided by simply choosing one of the Hollywood’s favorite names — Tyler. If you’re looking to breathe life into a boring character, just name him Tyler. It doesn’t matter whether it’s a first name or a surname, Tylers always deliver. So, you need a smart but lazy high school student whose mischievous nature keeps the audiences rooting for him? Tyler is your man. Do you remember the 1998 film The Faculty? It’s a body-snatching alien movie with a hint of teenage horror. 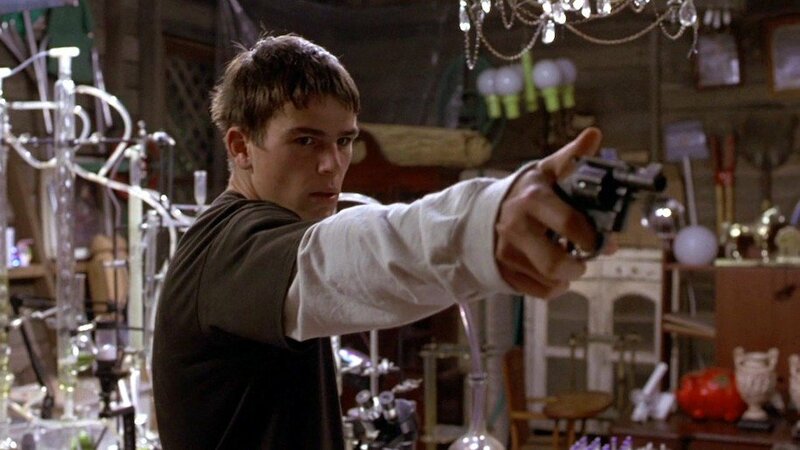 Elijah Wood plays the nerdy school photographer who is something of the protagonist, but the movie would be worthless without the ecstasy-manufacturing Zeke Tyler (played by Josh Hartnett) who is both annoying yet funny; resourceful yet out-of-place. What a layered character, ight? Perfect for your next script. 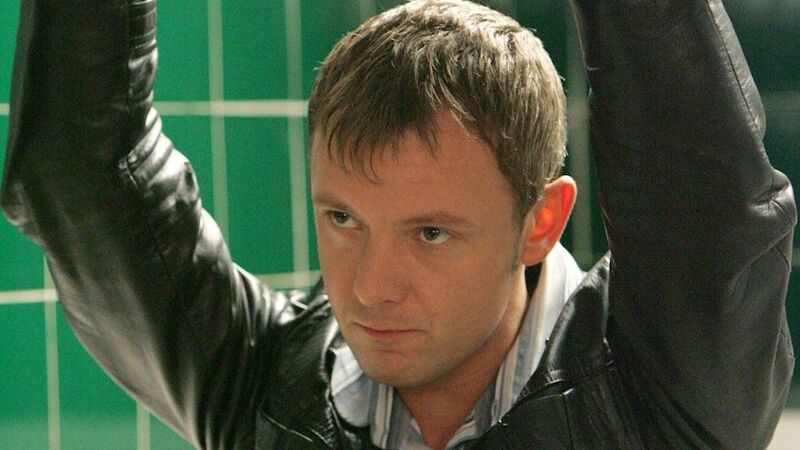 Have you ever watched a British TV show called Life on Mars? Most probably didn’t, as almost no one did. It was such a hidden gem with a seemingly simple and unappealing plot, it was lost in the shuffle of the year 2006. However, it is easily one of the greatest TV cop shows ever. The show follows Sam Tyler, a police officer who falls into a coma after a car accident and wakes up in the ’70s. Yes, it’s a weird story, but it works beautifully. Tyler adapts to his new life, all the while trying to find out what happened to him and how he could go back. Sam Tyler is a practical, yet pondering, man troubled by his thin and fleeting realities. No guy would ever willingly confess to watching The Vampire Diaries, but those are just prejudices speaking. When it comes to teenage vampire shows, TVD isn’t all that bad. Besides those emotional moments that can be somewhat cheesy from time to time, the show also introduced a bunch of heart-ripping, alcohol abusing, and weekly betrayals. There are werewolves, vampires, slightly more powerful vampires, even more powerful vampires and a host of other creatures. 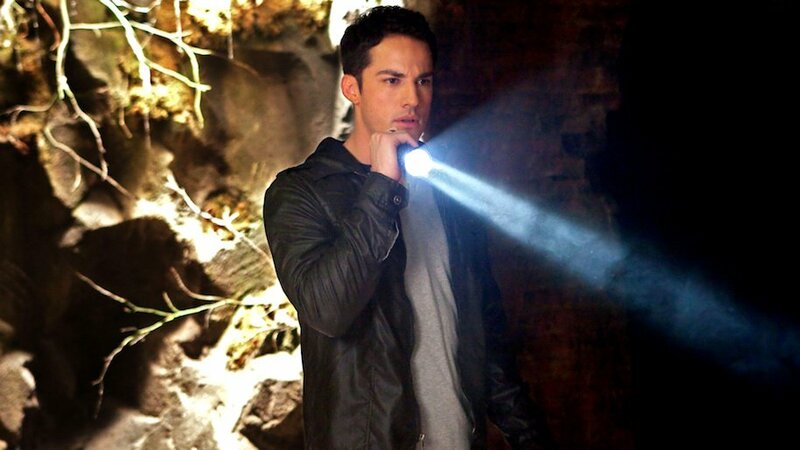 Tyler Lockwood was a series regular who was mostly a hybrid of a werewolf and a vampire. Doesn’t sound that bad, right? OK, you were all waiting for this name, right? 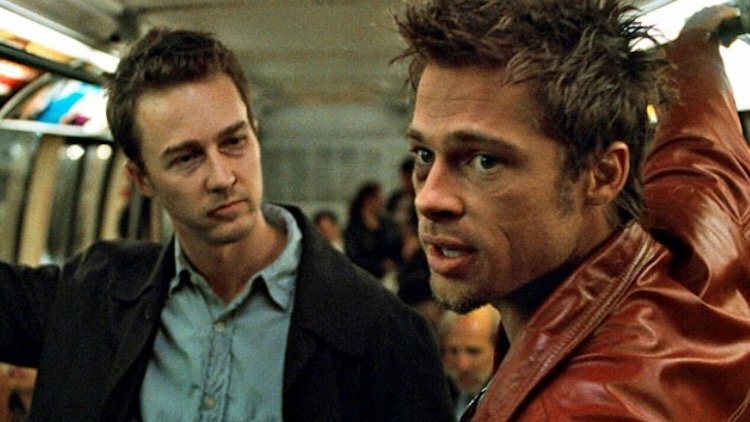 In case you’ve never actually seen Fight Club, you might resent us for this ultimate **SPOILER** but this is the internet — what else can you expect? Anyways, the unnamed protagonist in one of David Fincher’s greatest flicks develops a new persona to help him deal with his boring life. Of course, he names him Tyler. This character (portrayed by Brad Pitt) introduces both chaos and fun into the life of our protagonist, but it’s hard not to love him. Tyler Durden is the driving force we all need, yet fear. Keep in mind that if you choose to name one of your characters (or children) Tyler. He might end up turning against you. With great power come great responsibilities. Who is your favorite Tyler character in the fictional world? Sound off, as we purposely left plenty on the table.